I have had two articles come out in “Teaching Young Children” (a NAEYC publication) and luckily they are offering both for free on the web! First was “Locally Sourced Culture,” which aimed to be a very concrete guide for educators looking to build community partnerships. The second was “The Science of Superheroes,” which was a collaboration with my former co-teacher. 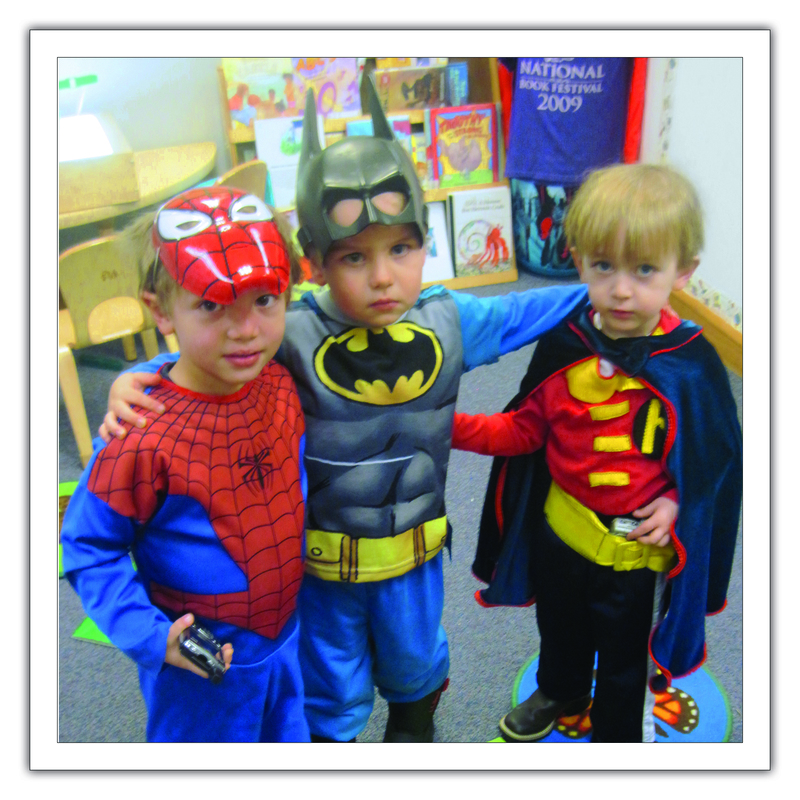 This one was all about a lesson set on superheroes we did with our 3 year old class. It started as a way to address the superhero play happening in the classroom, but broadened to include a lot of fun science lessons! This entry was posted in Cabinet of Curiosities-Updates, Early Childhood Education, Kids in Museums, Museum Education and tagged community partnerships, educators, local culture, museums with kids, NAEYC, science, superhero, teachable moments, training. Bookmark the permalink.